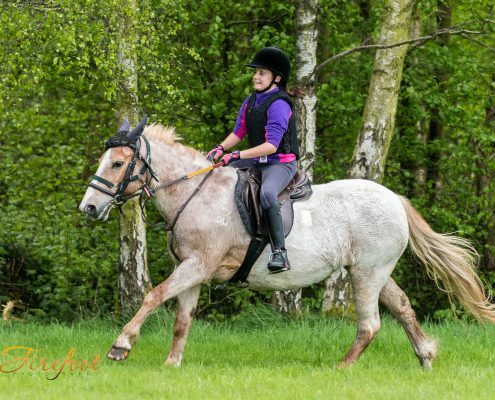 Pretty little mare popular with younger riders of all abilities. Mother to Autumn. Kind and willing.